I'll nickname it the machinist Iphone, as the Iphone, over stuff with features. This thing is down the same path. I looked into my crystal ball (mine an 8 ball, turn upside down for the answer). I see internet and snap chat for its future. Hell why not streaming netflix . Micro electronic has a place, but for this? Re: Think this going to far? 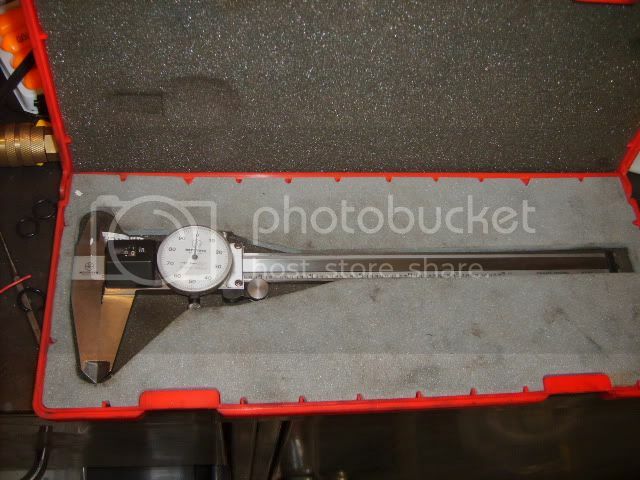 Digital calipers have been available with wired datat outputs for decades. For applications that need said output going wireless should be an improvement if it doesn't kill battery life. I'll stick with the old Craftsman dial and vernier versions. Damn things will probably go through batteries three times as fast as the current crop of digital calipers. Every time I picked up my digital calipers, they were dead - replacing batteries became a chore. Back to the dial and verniers I went. This digital needs no batteries. 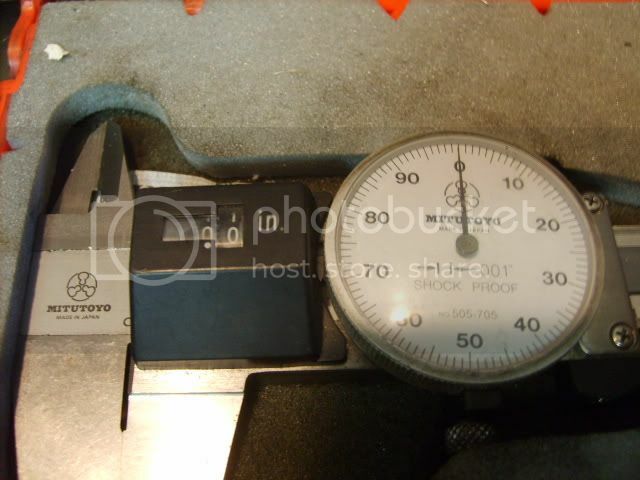 I'm thinking if the QC protocal requires a digital trail it may require a bit more accuracy than a $90 caliper. For the record I have a dial caliper and a dead battery unit. guess which one works all the time. Damn things will probably go through batteries three times as fast as the current crop of digital calipers. Depends on part tolerance. Decent digital calipers are good enough for a lot of QC purposes which is why they're available with SPC outputs. Wireless and battery life, no doubt that will be a hurtle. "Digital calipers have been available with wired datat outputs for decades." That is storage held, network sync requires constant updating, that's not going to help with battery life. You guys talking about low battery life, by chance are the batteries used about the size or a little larger then a lead pencil is round. If yes those are not so great. The caliper and mic i have, have what is known as a coin battery. Found in a remote garage door opener .